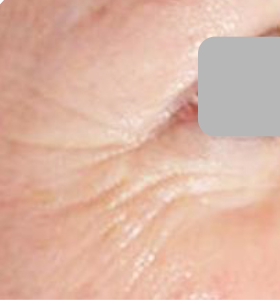 With age, the amount of collagen in the skin decreases. Collagen is responsible for the skin’s firmness and the decrease results in the sagging of the skin and the appearance of wrinkles. 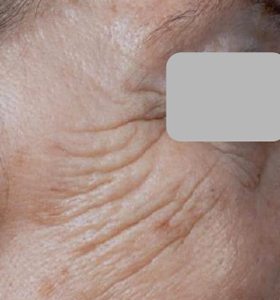 SharpLight’s treatment dramatically slows down this aging process by stimulating the body to produce new collagen which restores the skin’s lost strength and provides it with a tighter and firmer appearance. 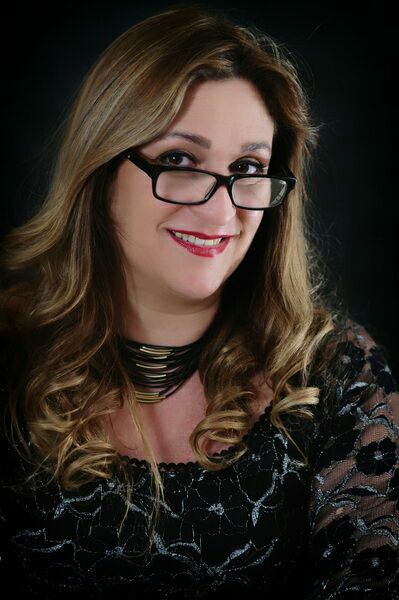 The non-surgical skin tightening market has been consistently rising and in the United States increased by 11.6% from 2015 to 2016  . 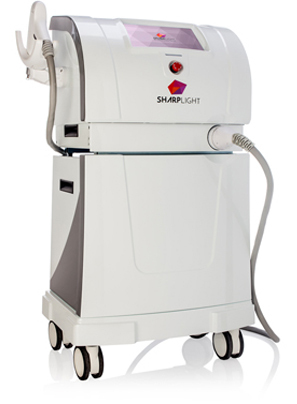 SharpLight’s advanced aesthetic devices for skin tightening are powered by multi-polar Radio-frequency (RF) and VermaDerm Long Pulsed Infra Red (LP IR) technologies. Combined they create a synergistic effect yields a highly effective and fast treatment on all layers of the skin- the epidermis, dermis and hypodermis. 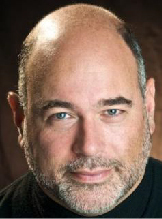 The treatment structurally strengthens the tissues to deliver superior skin tightening results. 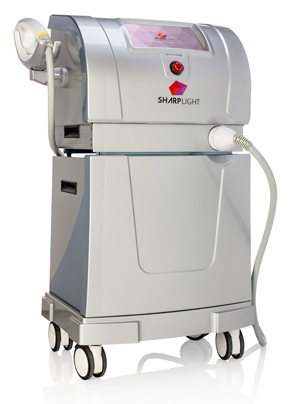 Using SharpLight’s solution you are certain to enjoy high patient satisfaction levels- our impressive skin tightening results have been validated in multiple clinical studies, and treatment is completely non-invasive, fast and painless. Skin tightening is achieved by heating up the skin’s dermis layer. 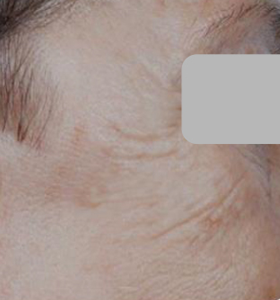 The thermal effect causes the collagen fibers to contract which results in immediate skin tightening. The heat also stimulates the body to produce new collagen and elastin which replenish the skin and result in long-term skin tightening. 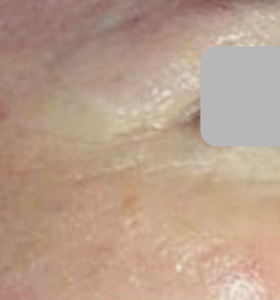 VermaDerm: Our VermaDerm Long Pulsed IR technology emits a wavelength ranging from 850 to 1750nm. This long wavelength, which is emitted at a pulse of up to 6 seconds, enables the IR to effectively penetrate the dermal layer. 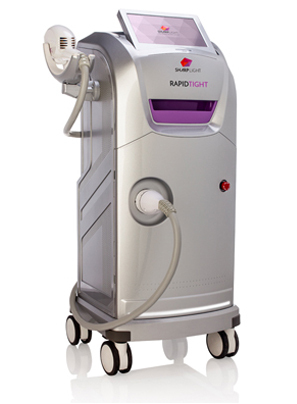 Radio-Frequency Technology: We have designed an advanced multi-polar RF technology that delivers superior dermal heating. The heat is distributed between 6 polars and homogeneously heat the dermis without harming the epidermis.